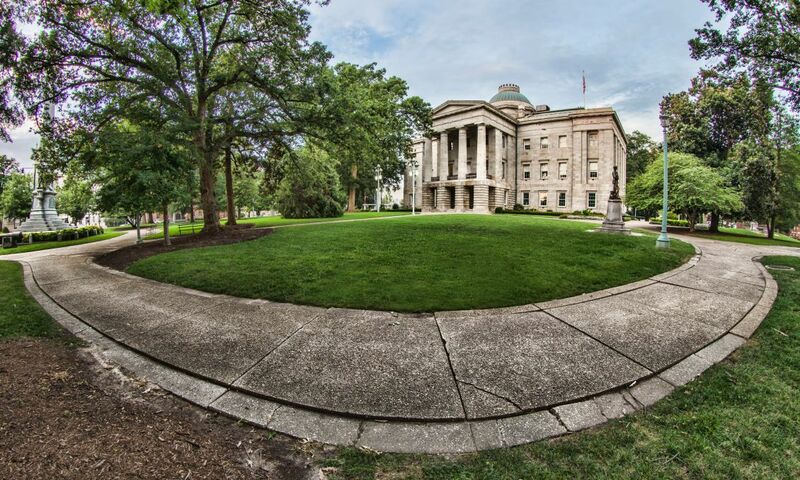 A trip to Raleigh provides a unique opportunity to experience one of the Southeast’s most valuable cultural resources and one of the nation’s most amazing museums about the natural world. 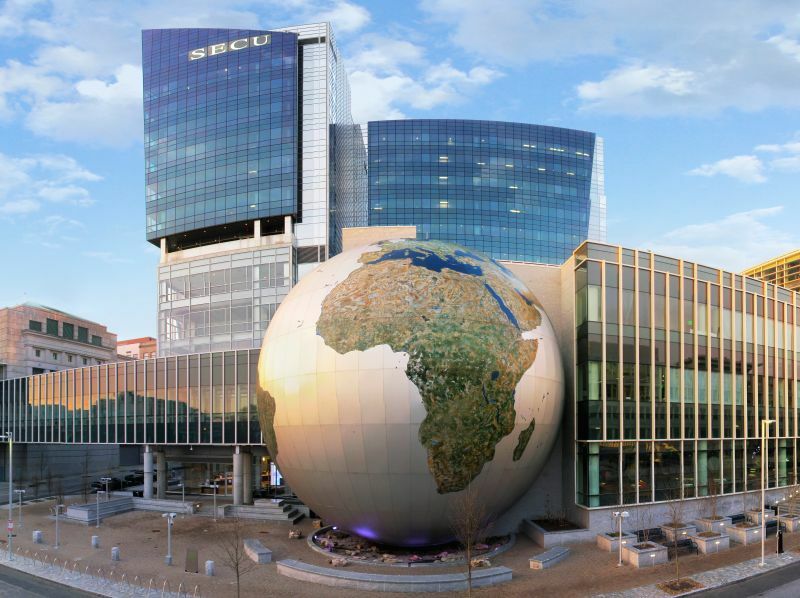 The North Carolina Museum of Natural Sciences is the state’s most-visited museum, and its high standards are reflected in its affiliation with the Smithsonian Institution. If you love museums and are fascinated with the natural world around you, this is one spot you simply can’t miss. 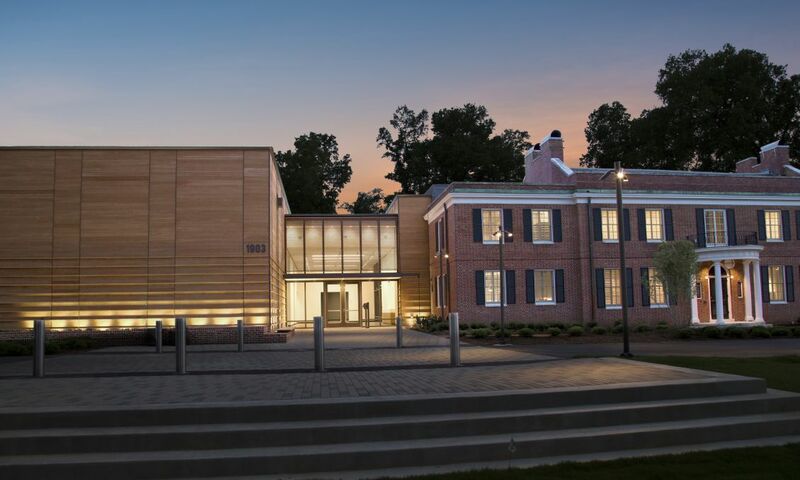 The museum includes four floors of exhibits in its Nature Exploration Center and Nature Research Center—some including live animals—plus gift shops and cafes serving up delicious food. 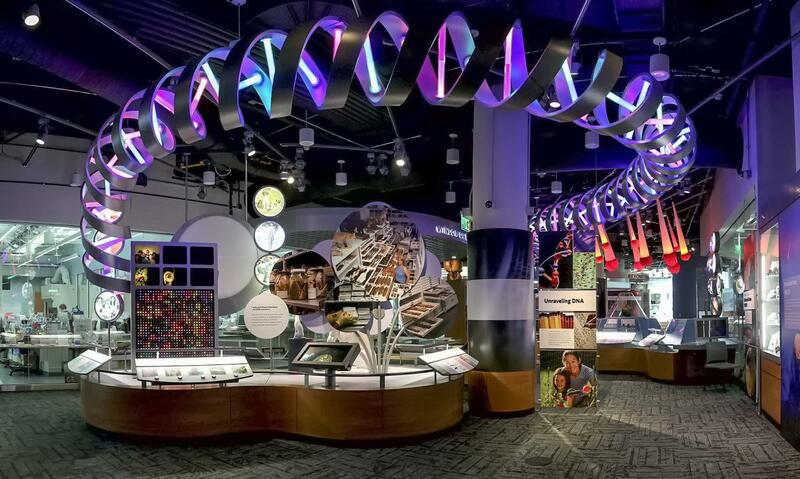 All exhibits can easily be explored through various self-guided tours. 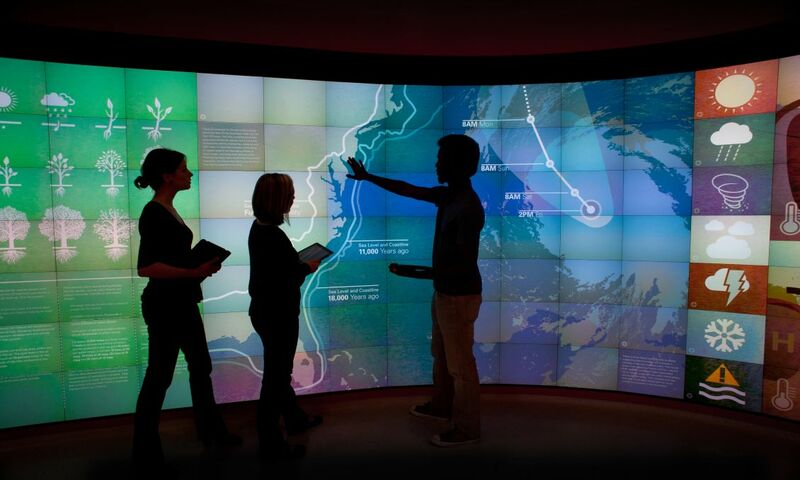 Check out the breathtaking SECU Daily Planet located in the Nature Research Center. This 70-foot-diameter globe features a three-story theater with a giant screen for live programming and movies. 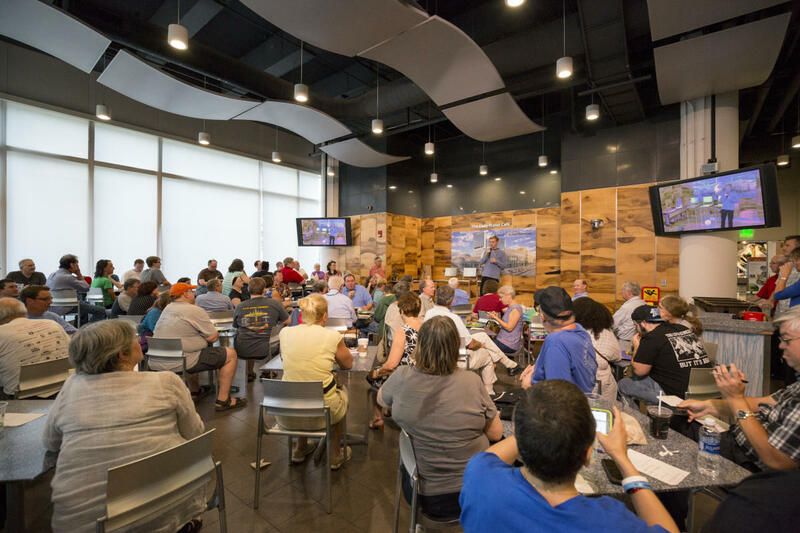 Catch a presentation or walk in anytime, grab a seat and take in short videos on all sorts of natural science topics—the visuals are stunning. 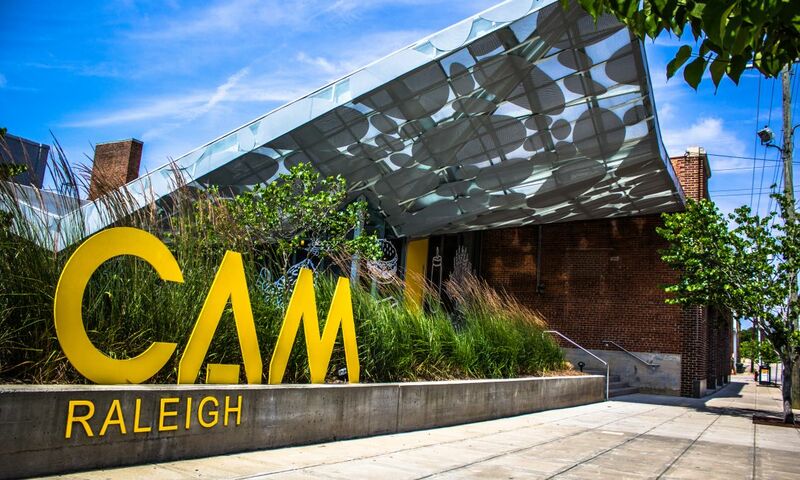 Snap some great photos of the exterior (pictured in header)—one of Raleigh’s most Instagrammed spots. After experiencing the Daily Planet, explore the Nature Research Center&apos;s first floor with exhibits on ocean life and more. Highlights include an exhibit on right whales, a 10,000-gallon aquarium with plenty of interesting fish and a simulated ride in a submersible thousands of feet below the ocean&apos;s surface. 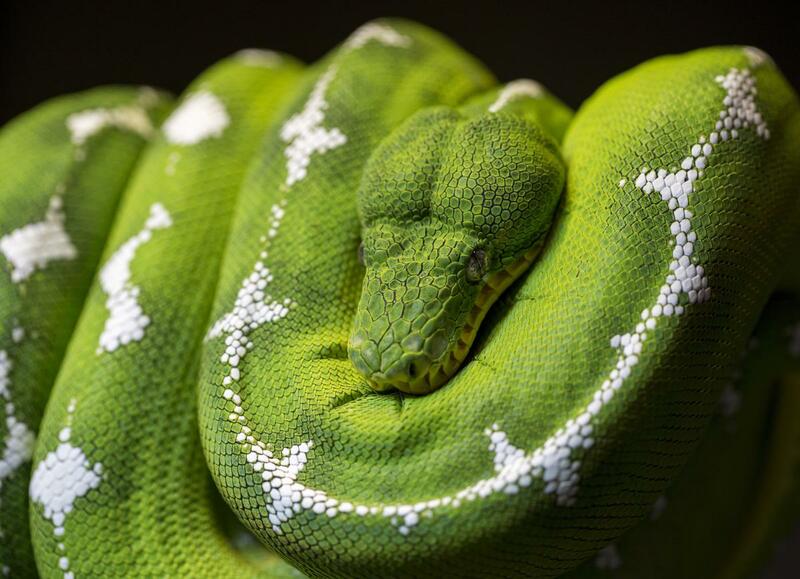 Next, head up to the second floor of the Nature Research Center and observe highly-trained vets perform routine and extraordinary procedures on one of the many small animals that live in the museum. A two-way intercom lets visitors ask questions of the scientists as they’re going about their tasks. 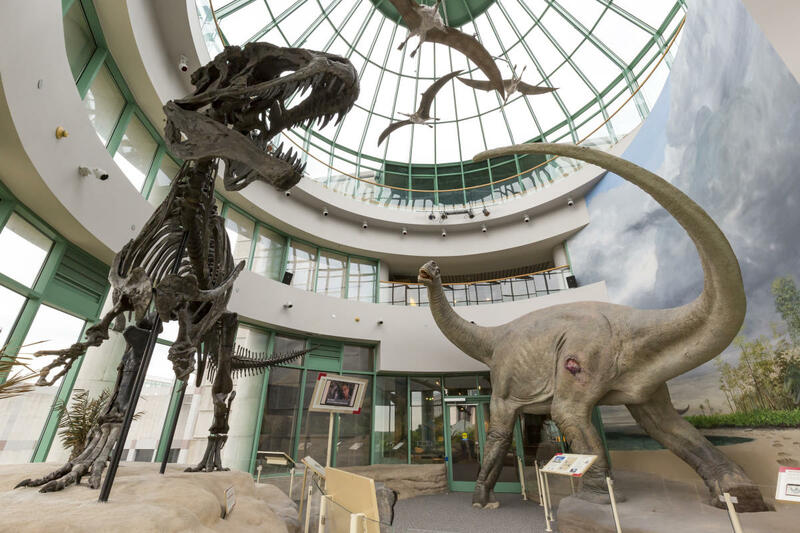 Make your way across a sky bridge and to the third floor of the Nature Exploration Center—say hello to “Acro,” the Acrocanthosaurus, or as he’s known around there, the “Terror of the South.” This beast is jaw-dropping and is the only skeleton of its kind on display in the world! You can discover even more dinosaurs in the Prehistoric North Carolina exhibit. See everything from the predators we all know and love, to the remains of a giant (and we mean giant) sloth that’s more than 1.5 million years old. After exploring Prehistoric North Carolina, head up to the fourth floor and step into the unique tropical dry forest Living Conservatory. As butterflies flutter overhead, you can catch a glimpse of turtles, fish and even a two-toed sloth. Want to see even more live animals? More arthropods (commonly referred to as bugs), snakes and other creatures can be found throughout the museum. Exhibits with live animals are clearly marked on the museum’s map. 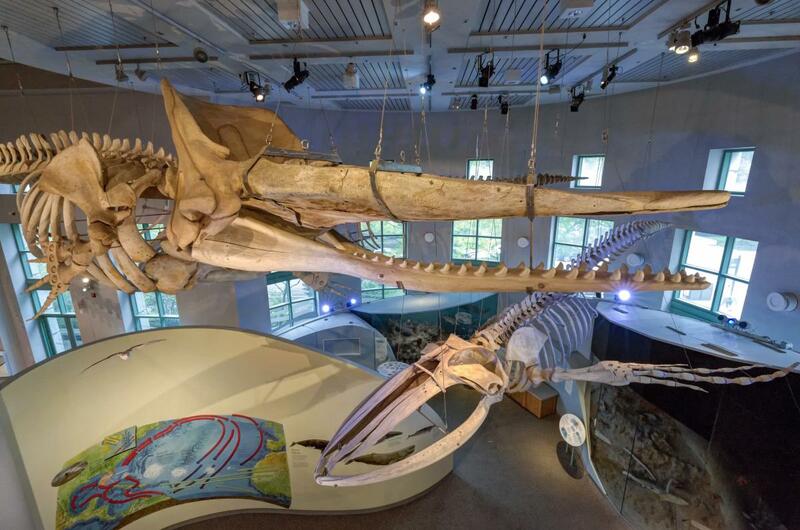 You&apos;ll want to check out the museum&apos;s whale bone collection at the Coastal North Carolina Overlook on the second floor—it&apos;s one of the most impressive in the world, with a 54-foot-long sperm whale named "Trouble," a massive blue whale, a rare True&apos;s beaked whale and an endangered right whale. The museum brings in exciting and popular, temporary exhibits that are swapped out every three to six months. Past exhibits have featured Extreme Mammals, the biggest, smallest and most amazing mammals of all time; Titanic: The Artifact Exhibition, showcasing 200 artifacts recovered from the wreck site; and Animal Grossology, described as a “…scientific look at nature’s slime-making, vomit-munching and dookie-loving creatures.” See what&apos;s currently at the museum, here. Sit back and watch a movie in the WRAL 3D Theater, featuring all sorts of educational films like Conquest of the Skies 3D, Dinosaurs Alive! 3D, Museum Alive 3D and Flight of the Butterflies 3D. All of the films are about 30 minutes and are appropriate for most ages. See the current line-up and schedule, here. Dining options on location include two cafes, one being the popular Daily Planet Cafe, with fresh and local food. You can also shop the two museum stores—located in both the Nature Research Center and the Nature Exploration Center—for a wide assortment of books, videos, CDs, natural science kits, minerals, jewelry, educational toys and more. Admission is free, although a purchased ticket is required for most featured exhibitions and films in the WRAL 3D Theater. 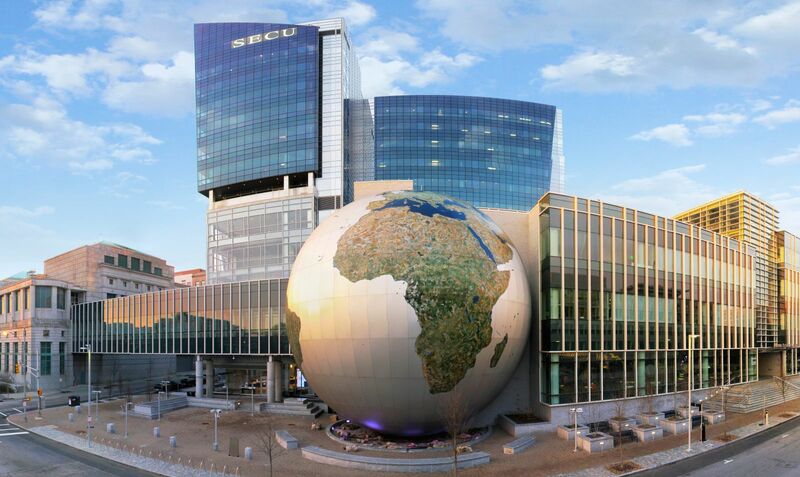 After exploring the North Carolina Museum of Natural Sciences, head over to the North Carolina Museum of History, right across the street (and free as well! ).